(Nusa Dua, Bali) – (2nd of February), 2017 – Samabe Bali Suites & Villas announced that has been awarded as one of the winners in the Luxury Hotel category of the 2017 TripAdvisor Travelers' Choice awards for hotels, ranking 23rd out of 25th in Indonesia. In the 15th year of the awards, TripAdvisor has highlighted the world's top properties based on the millions of reviews and opinions collected in a single year from travelers around the globe. Winners were identified in the categories of Top Hotels, Luxury, Bargain, Small, Service, B&B and Inns, Romance and Family. The hallmarks of Travelers' Choice hotels winners are remarkable service, value and quality. "TripAdvisor relies on the experiences and opinions of our travel community to determine the winners of the Travelers' Choice awards for hotels," said Barbara Messing, chief marketing officer for TripAdvisor. "Travelers planning 2017 trips can find inspiration for some of the best places to book around the world from this diverse group of outstanding accommodations." "This is a great step to start the New Year, and it is indeed an honor to receive the award from one of the most influential travel sites. 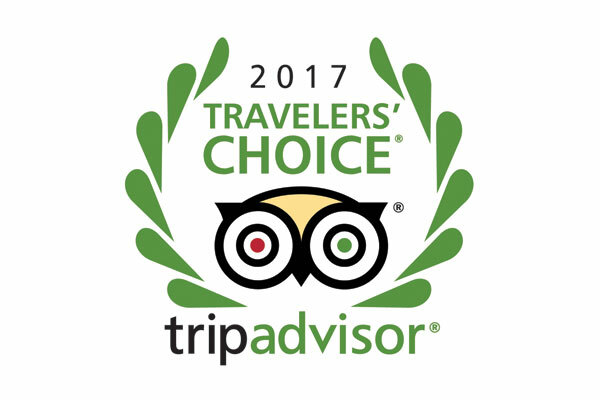 It means that our guest's enjoyment towards the privacy, tranquility and dedicated service and facility that Samabe Bali Suites & Villas has to offer is translated to the Trip Advisor Travelers Choice' Award. We will always continue the great works and drive for the excellence." Said Ralf Luthe, General Manager Samabe Bali Suites & Villas.